We have just a few new coupons for today, including 2 for French’s grocery items. 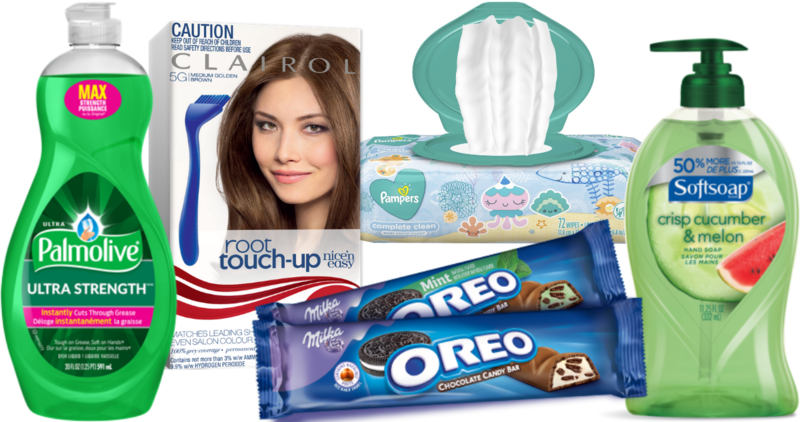 Don’t miss the great coupons deals too, like FREE Clairol Hair Color and FREE Softsoap! We have a new B1G1 Clairol coupon you can print out right now. 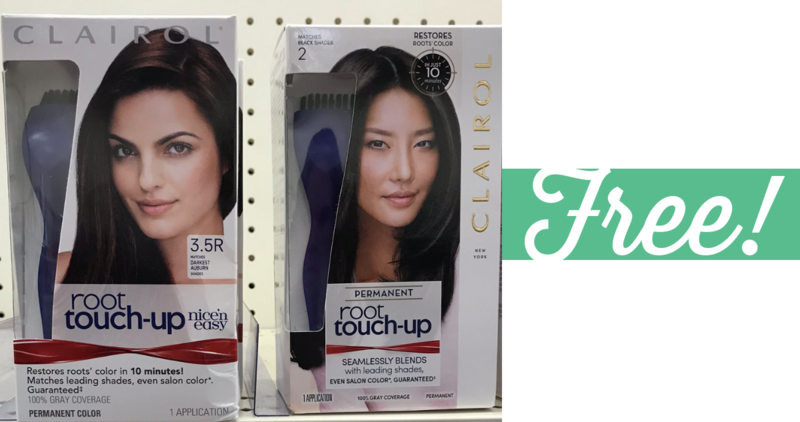 Here are a couple of deals, like Permanent Root Touch up for FREE from Walmart! 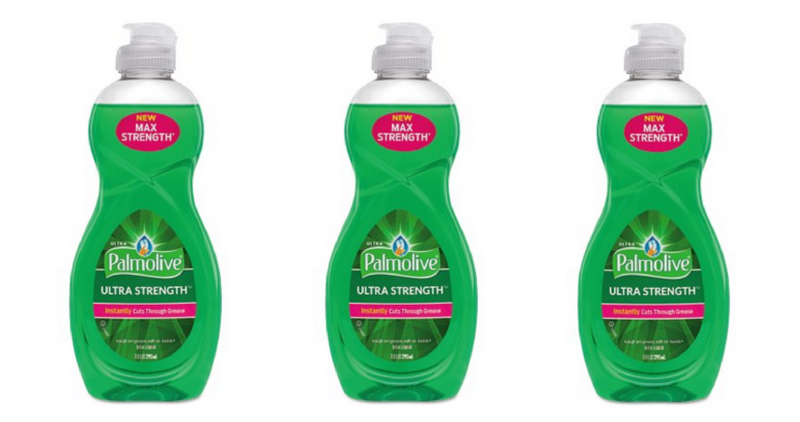 It’s always nice when there are deals on household essentials like hand soap. 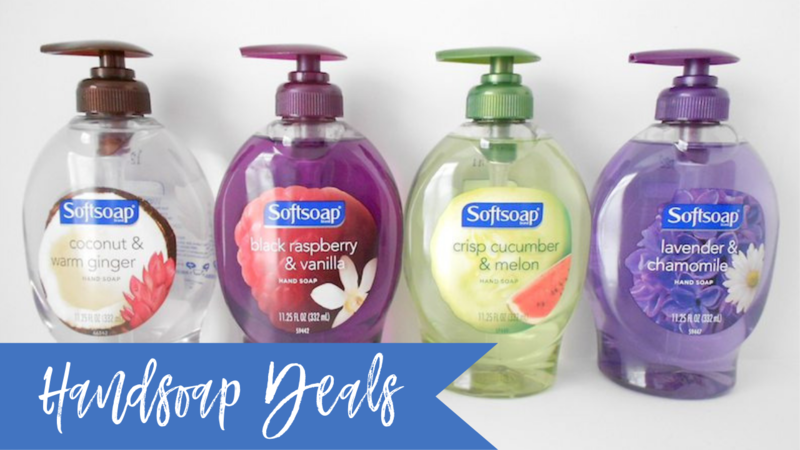 Print your copies of this Softsoap hand soap coupon to get it as low as FREE! We have a new Mars Easter candy coupon to print! 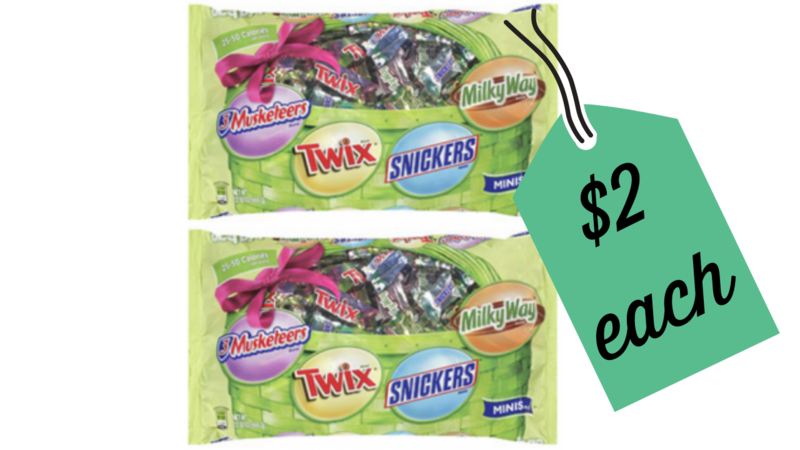 Stack it with a current Walgreens sale and store coupon to get Mars Easter candy bags for only $2 each! 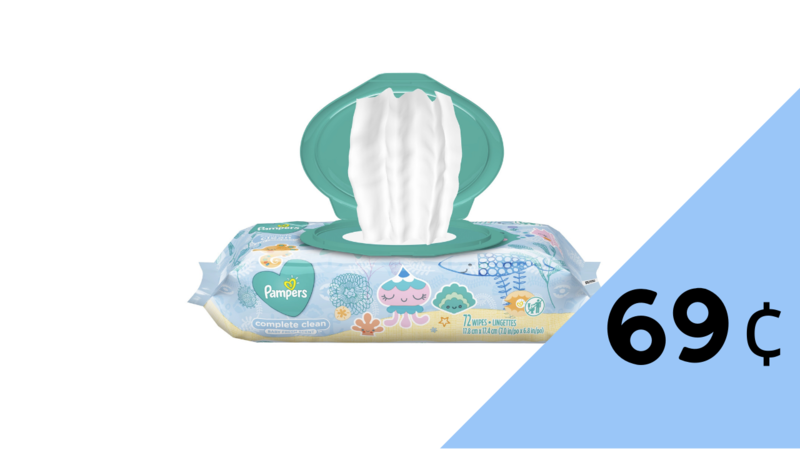 Stock up on Pampers wipes for your baby during the Kroger Mega Event! 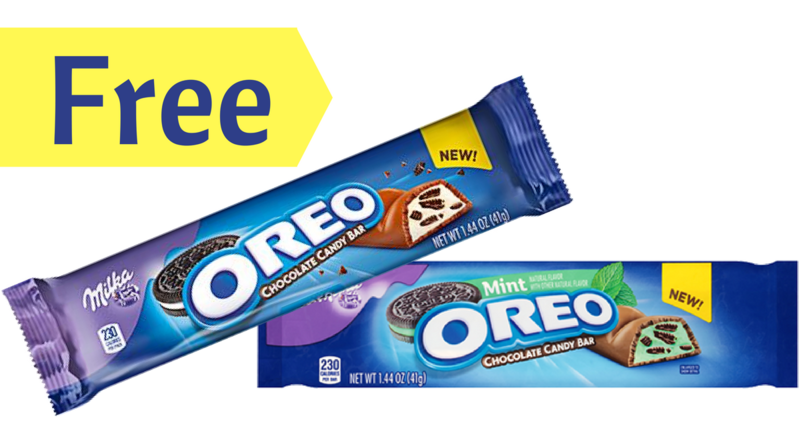 Load a Kroger eCoupon to your account to get them for just 69¢ per pack!